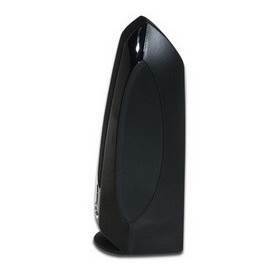 Logitech 980-000028 S-150 1.2 Watts 2.0 Digital USB Speaker System, No batteries required. A single USB cable supplies both audio and power. 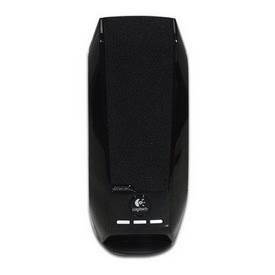 Enjoy rich, digital USB sound, edgy design, and convenient volume controls. No batteries required. A single USB cable supplies both audio and power. 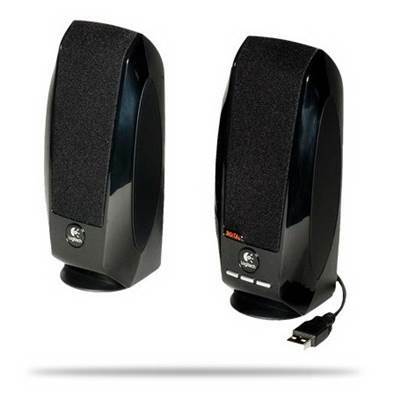 The Logitech 980-000028 S-150 speaker system is the perfect audio companion to your notebook.